What are the Benefits of Motorized Shading and Drapes? Your home may have large windows that are lovely and allow a lot of light into the living area. But they come at the expense of your privacy which can easily be solved with motorized blinds and shades. Young children are always curious which is essential for the learning process; but if you have large windows with wide curtains controlled by cords, their curiosity could cause havoc. With the use of motorized drapes that have no cords, there is very little chance of your child getting entangled in the curtains or cords. Drawing huge curtains is easy enough but often they are quite difficult to manage. This problem can be solved with the push of a button using motorized blinds. They can also be set at any level that you would like to block out any excess light or for a little-added privacy. 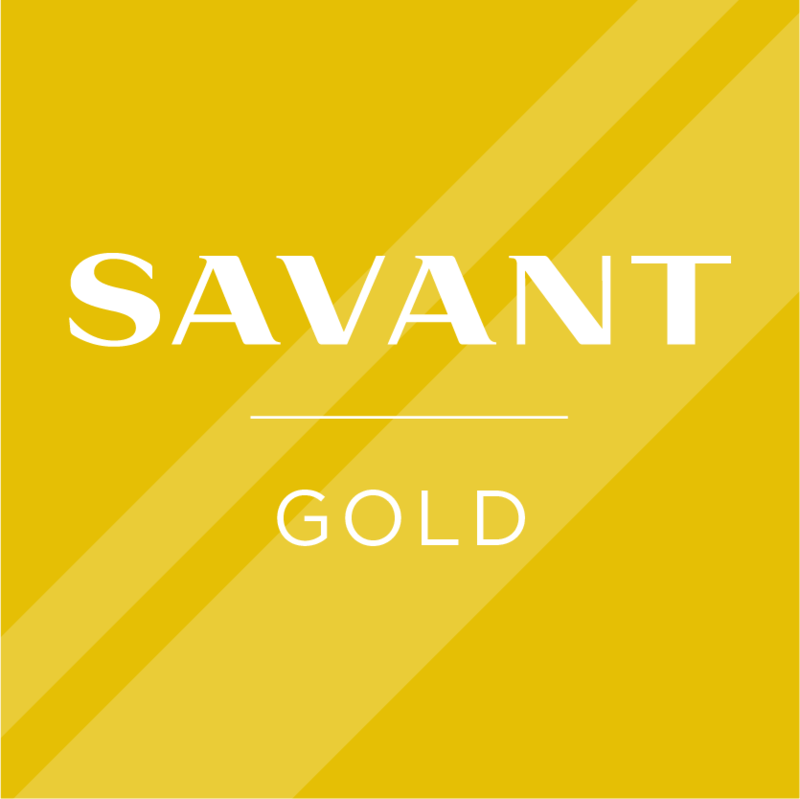 Smart Home technology allows us to control our devices while we are away from home and our commercial space. 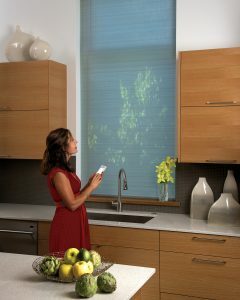 Having motorized blinds and drapes, makes it possible to open and close them using your mobile device provided there is Wi-Fi. The curtain railings of big windows in homes often need attention when they are out of reach. It requires a step ladder to attend to the problem and at times they are left as they are. Controlling the sunlight that comes into your home has added advantages of conserving energy by allowing more warmth during the winter months and blocking sunlight during the summer months for keeping your home cooler. All this can be easily done with motorized blinds and shades with a mere push of a button and with the added advantage of being able to program the blinds to open and close at certain times of the day. 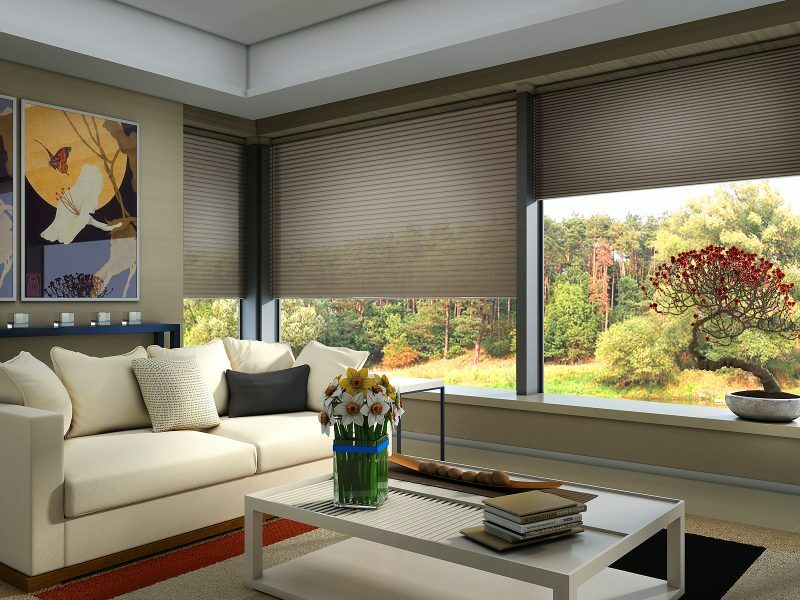 With home automation systems, using motorized blinds and shading drapes can provide the added comfort to your life.